An Iowan who served as a campaign aide to President Donald Trump was happy to hear that special counsel Robert Mueller did not find evidence that Trump’s campaign “conspired or coordinated” with Russia to influence the 2016 presidential election. The report reached no conclusion on whether Trump obstructed justice but said key elements were not there. 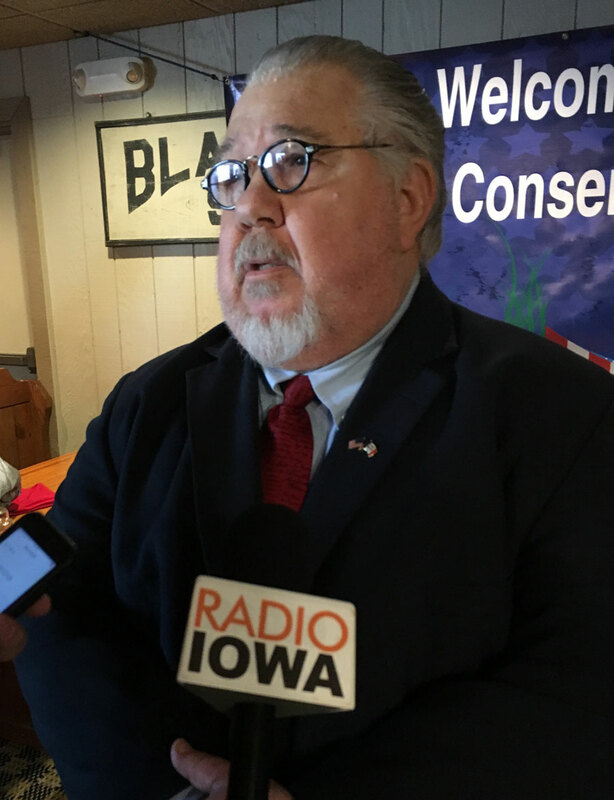 Clovis says Democrats are seizing on that part of the four page summary of the report. I am stunned at the reaction of the Democrats. Of course you would expect them to be sore losers about all of this. 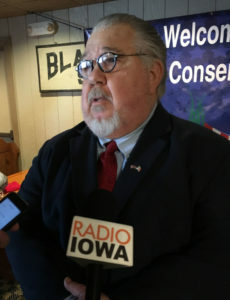 But I think at the end of the day, they would be better served if they got a little bit more adult about what they are doing and decided to move on,” Clovis says. Democrats pointed out that Mueller found evidence for and against obstruction and demand to see his full report.